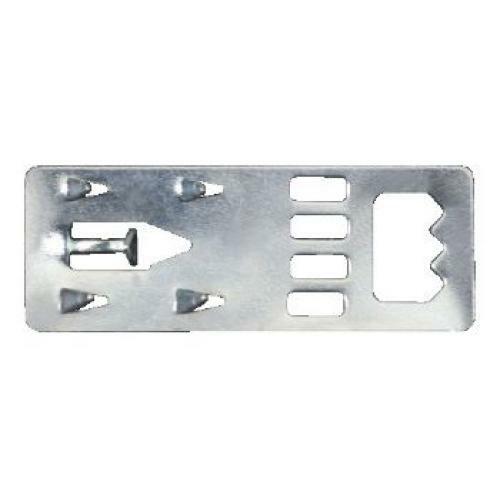 Push in type hanger suitable for all foam board hanging. Available individually in packs of 10 or bags of 100. 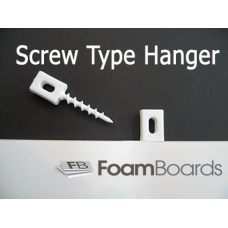 A Strong Plastic Screw-type hanger for suspending foam boards from the top. Use 2 hangers to su..